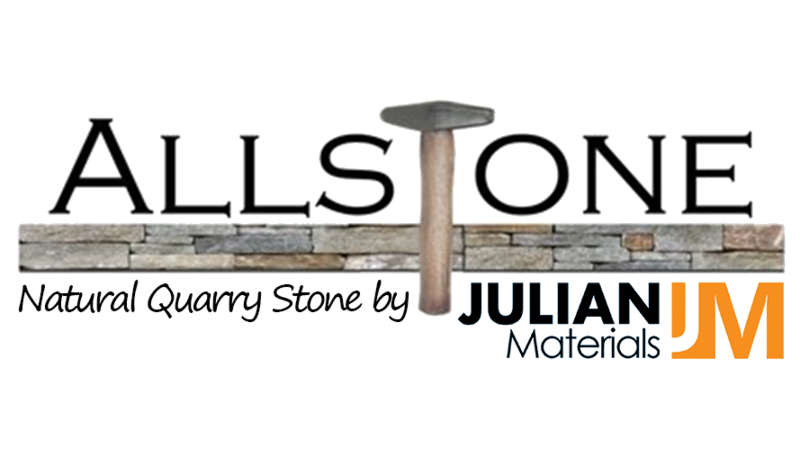 Julian Materials LLC is excited to announce that we have just acquired the Allstone Dimensional Stone Quarry in Chester, Vermont. 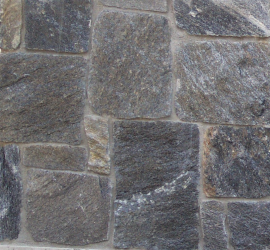 Our goal is to continue to provide designers, dealers, homeowners, and contractors with high quality natural building stones both locally and throughout the New England region. 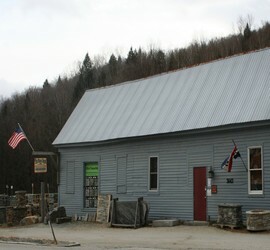 Julian Materials, LLC is a family-run, multi-generational company. Our multiple quarry operations located in Vermont and Connecticut are producing product to supply architectural, wholesale, commercial, and residential markets. For more information about Julian Materials LLC, divisions, and all of our products and services please visit our website, www.julianenterprises.com. 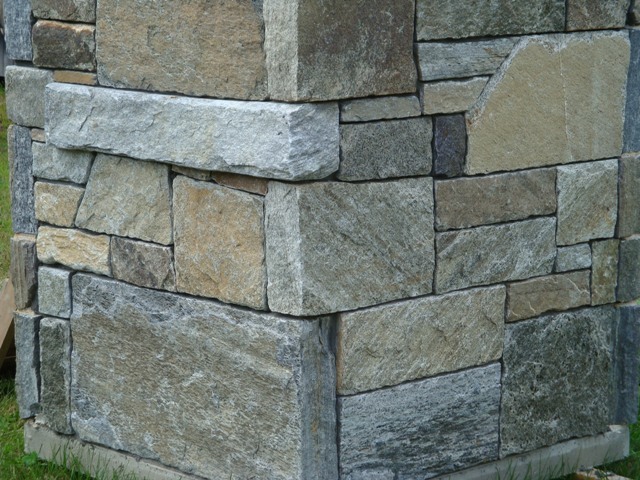 Allstone provides CUSTOM FABRICATION. You provide the specs, we make it happen.